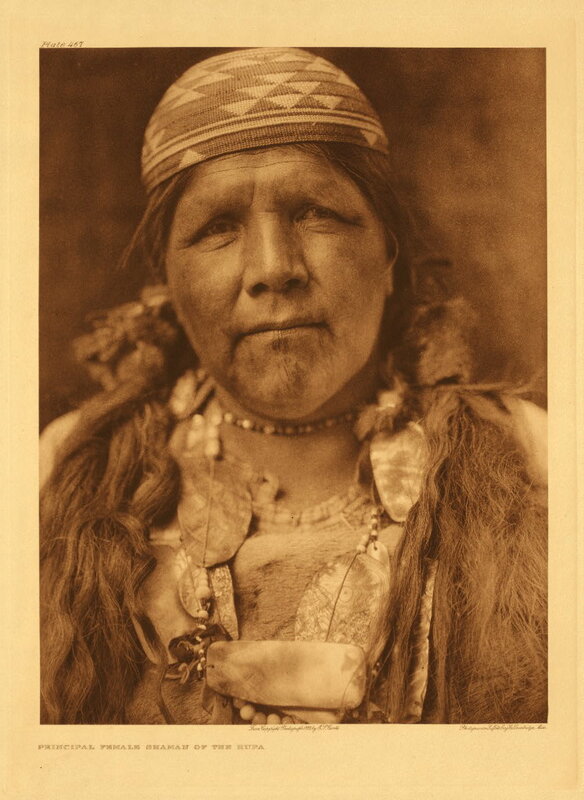 Performing Archive: Edward S. Curtis + "the vanishing race" is the product of a three-month pilot project for the Claremont Center for Digital Humanities. 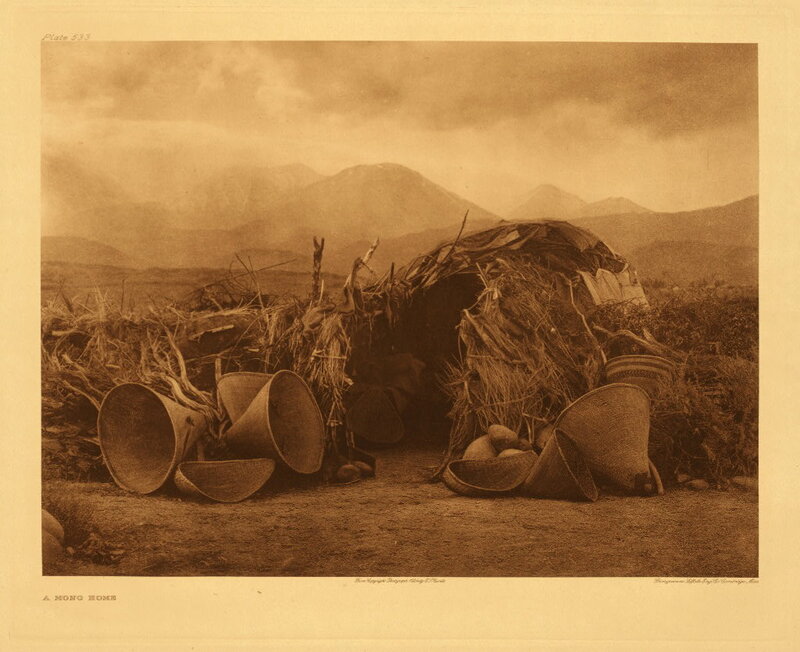 At its core it is an aggregation of several existing archival visual, material, and sonic collections based on the work of Edward S. Curtis, an early 20th century photographer. Our collection includes selections from the Claremont Colleges Honnold-Mudd Library Special Collections, Northwestern University, the Library of Congress, the Smithsonian by way of the Digital Public Library of America, and the University of Indiana Bloomington Archives of Traditional Music. 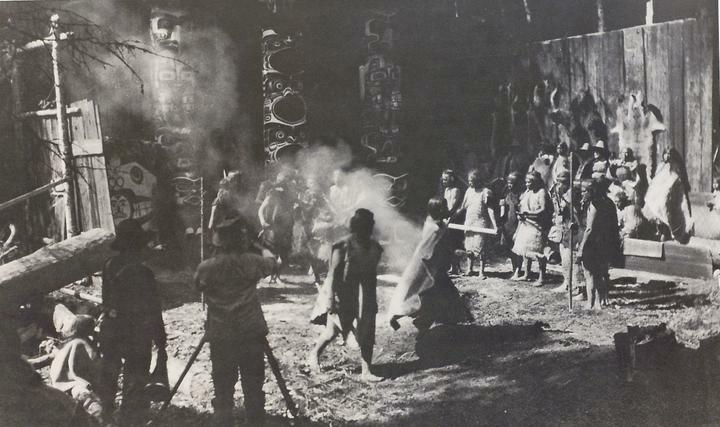 In addition to aggregating nearly 2,500 items related to Curtis and his ethnographic and photographic work with western American and Canadian tribes, our "archive" also brings together a number of new scholarly works designed to facilitate teaching with Curtis' work. 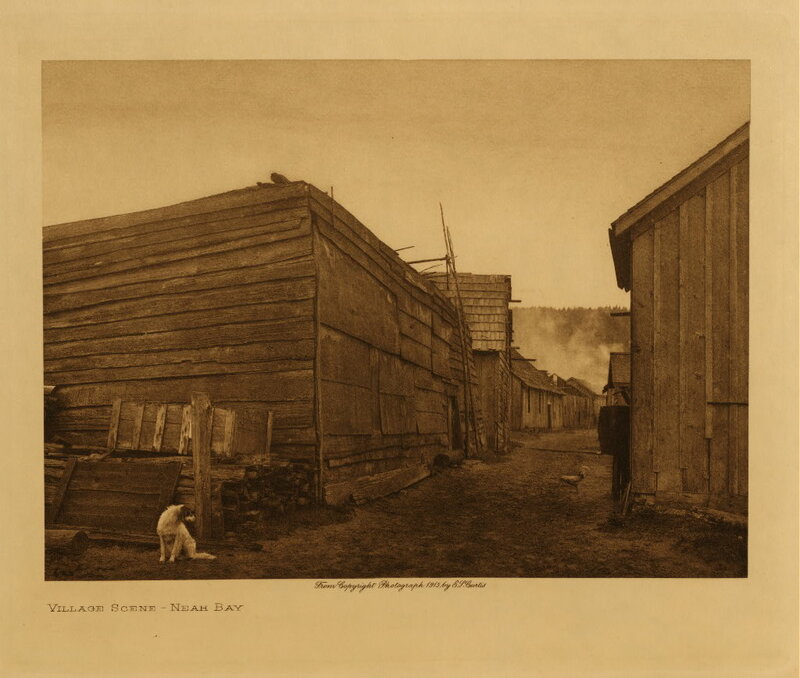 This archive notably does not gather the text of Curtis' major work, The North American Indian, which the Northwestern Curtis project has already done a wonderful job of doing. Performing Archive is designed to grow and expand as materials are further developed by faculty, students, and interested readers. Additionally, the project has certain local goals that are driven both by virtue of its consolidation of resources and its engagement with issues of race, tribal rights, and cultural heritage for the people represented in Curtis' work. It is our hope that in addition to its curricular use, the project will be further developed in ways that allow us to collaborate with the more than 100 tribes represented in the North American Indian. 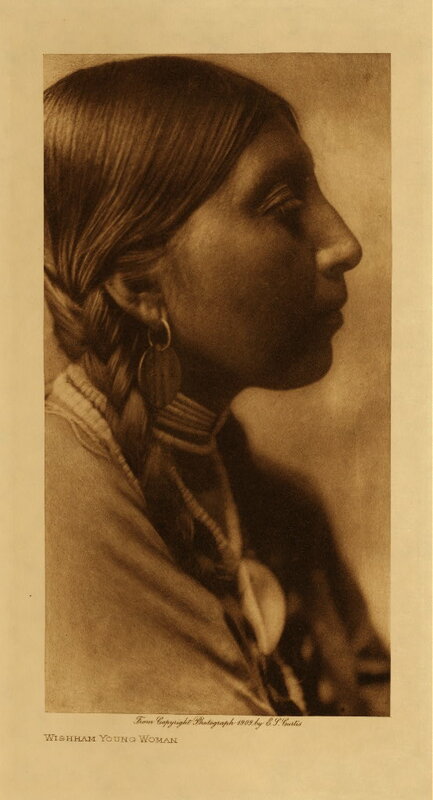 The issues of intellectual and cultural property rights raised by the publication of the Curtis images (both historically and now) are worth thinking about in broad terms as efforts within Digital Humanities, Public Humanities, and Museum Studies continues to engage in efforts to increase access to archives and collections that have been marginalized, excluded, or silenced. "Access" and "public" are contingent notions, as we've learned repeatedly in this project, and they deserve further unpacking as we continue to develop digital resources. A quick note on captions and metadata - in most cases, the metadata and any captions derive from the source archive. In the case of many of the Curtis images from the Library of Congress what appears in the caption is Curtis' own caption for the images - not that of librarians or the authors of this book. We are fortunate to be the first to use an experimental new interface for Scalar. This allows us to have gallery views of the images that we've collected here and enables users to have a more exhibit-like experience of the material. While there are many affordances of the new interface, it may also feel a bit strange to those both new to and familiar with Scalar. The path below structures our newly-authored critical and contextual content. This will give you access to selections of the visual and sonic holdings as they relate to various discussions. We've also created a couple of different cross-cutting paths that highlight the experimental interface of this particular Scalar book. These are accessible by hovering over the small menu icon in the upper left corner of any page. You can also navigate through the entire content of the book this way. At any given page you may see navigation icons that take you further through a path or that enable you to jump from one intersecting path to another. You are invited to search the collection using your own key words, simply click the magnifying glass above to open the search dialog box. Note that searches operate on the metadata that derives from our source collections. In some cases the metadata makes it appear as if there are duplicates, "baskets" is a good example; these are actually unique files -- sometimes they are different angles on an item, other times they are entirely different items. We hope you enjoy and we welcome your feedback on the project!